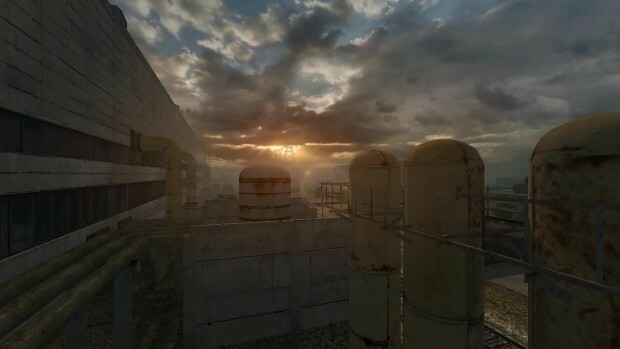 Paradise Lost - a modification for the game S.T.A.L.K.E.R: Shadow of Chernobyl, developing since 2007, based on the recovery of content that is not ranked to the final game. Trailer is perfect and your mod is really-really good! Please PM me in case you need any help in translations, I'd be glad to assist. This is a new video of the Paradise Lost modification made in style of the old S.T.A.L.K.E.R. trailers just to show the mod's atmosphere.